Sextortion is a type of online blackmail where people are tricked into performing sexual acts on webcam and then blackmailed to pay a sum of money in order to avoid images or videos being shared with friends and family on their social media contact lists. There are a wide range of motives behind this type of financial crime. There’s a viral scare online. What should I do? Reports of online scares or challenges encouraging harmful or suicidal behaviours can be alarming and confusing. Here we look at how you can speak to your child about scares and challenges, and how to respond if they have seen one. 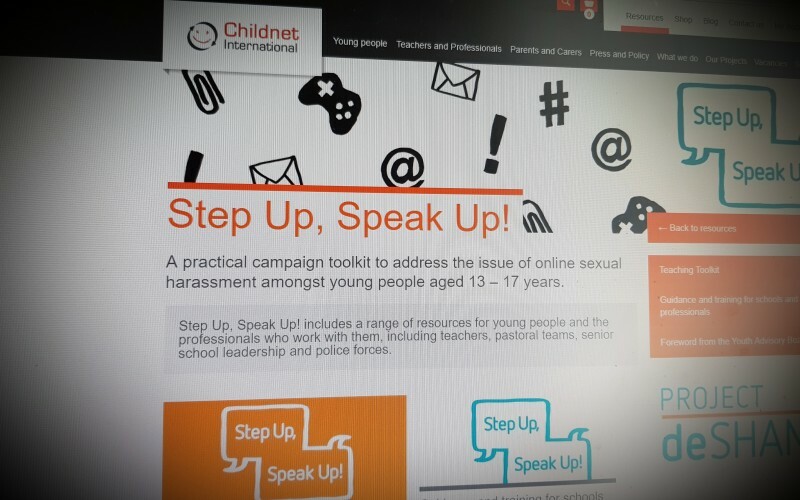 A practical campaign toolkit to address the issue of online sexual harassment amongst young people aged 13 – 17 years. 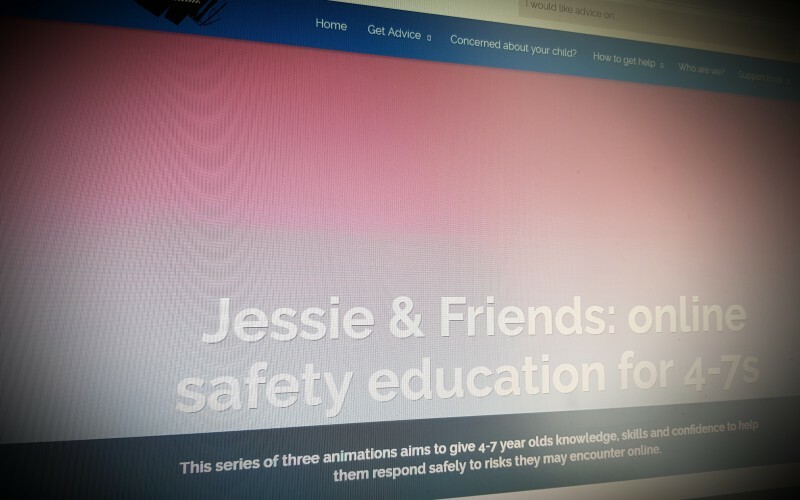 Jessie & Friends is a three-episode animated series from CEOP's Thinkuknow education team which aims to equip 4-7 year olds with the knowledge, skills and confidence they need to help them stay safe from sexual abuse and other risks they may encounter online. Ceop trained adults can log in to the site to access teaching materials and planning. BBC CBBC resource site with clear and practical support for all elements of online lfe for young people and children. It's disappointing to see people and organisations who should know better, sharing alarmist misinformation about Momo - again. I thought we'd dealt with this last time it appeared in our timelines on socialmedia. However, if you believe a child is vulnerable, could easily be pursuaded by strangers to take their own life, and does not receive ongoing guidance and support from a parent or carer, then seek professional help for that child immediately. The following article provides a clear overview of the Momo issue.